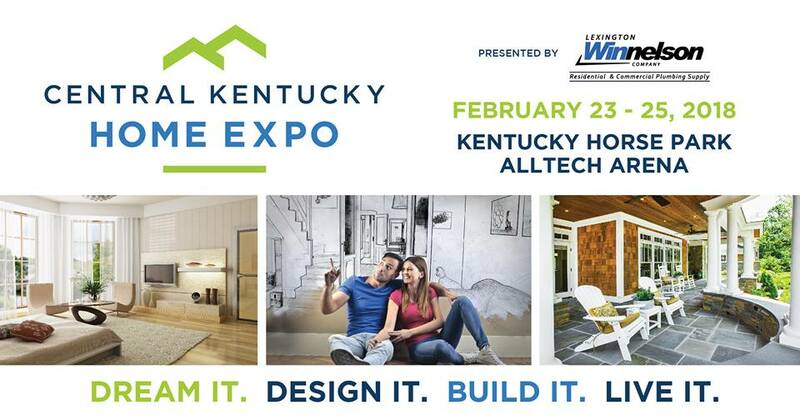 Mark your calendars for this year’s Central Kentucky Home Expo — February 23 – 25 — at the Kentucky Horse Park. Learn more details by visiting the Building Industry Asssociation of Central Kentucky’s website. Be sure to stop by the J & R Construction booth! We would enjoy the opportunity to meet you, answer any questions you may have about your upcoming remodeling project. Expo Seminars at BIA Central KY’s 2018 Central Kentucky Home Expo!